Interrailing around Europe was a life-changing experience. I found it to be like a sort of travelling Pandora’s Box with a colourful array of different and notable things contained within – attractions, restaurants, tours, parks, museums and sights all for you to experience and explore. Like in the Pandora’s Box myth however, there is an important cautionary element to note in relation to such a trip. It would be unwise not to think and plan before considering interrailing, and I learnt there are some very practical dos and don’ts with journeys like this. But using my top ten interrailing tips, your European interrail trip should flow that little bit smoother. This was one of our biggest mistakes. We packed everything we thought we needed and then some. What I strongly recommend is that you take as little as possible. Travel light. I once read (after our trip) a tip about travelling abroad. It said you should ‘lay out everything you think you will need on the floor. Now halve it.’ It seems drastic, but when you are lugging around that big, heavy backpack with you mostly everywhere you go, probably in relentless heat, you will wish you had brought less. Don’t be afraid to buy a few mundane, cheap, single-use items while on the trip, such as sachets of shower gel and toothpaste for instance. At every opportunity, save on space. The lighter the better. Believe me when I say that you will likely end up spending more money than you think you will. Be economical with certain things (such as souvenirs) but don’t try to cut corners when you’re considering accommodation, food and drink. Do not (as I have heard from some in the past) try to save cash by sleeping for free in train stations. This is reckless and stupid. I can’t stress the importance of shelter and nutrition enough. During the summer months Europe is blisteringly hot, and if you’re not well rested, well fed and well hydrated (drinking enough water is crucial) you simply won’t be able to enjoy all the great attractions. First and foremost, if you’re travelling with somebody else make sure you get on with them very well. Remember that you will be spending all of your time with this person (or people) for the entire trip, unless you have plans to split up along the way. I travelled with my cousin and though we had one minor quibble during our month of interrailing, we understood each other very well and had zero arguments. If you have a fight and things get awkward, make sure to sort it out as soon as you can. This way you won’t let it ruin your trip. Don’t arrive in a city (especially one of the more popular ones) without knowing you have somewhere to sleep. Every time we arrived in a different location, the worry of finding shelter assaulted us like an unwelcome, loud dog because we never booked ahead. Only twice on our trip did we have a hostel pre-booked and it really made a huge difference because the anxiety of securing a bed was nowhere to be felt. We simply turned up as expected. It also speeds things up; the time you save not wandering around searching for a place to stay means you can capitalize on your new surroundings. When you venture into a foreign city be sure to bring a compass. This is absolutely essential. You will probably be working from tourist maps 80% of the time trying to find firstly where you are, and secondly where your destination lies. Without a compass this can sometimes be extraordinarily difficult if there are no obvious landmarks in sight. 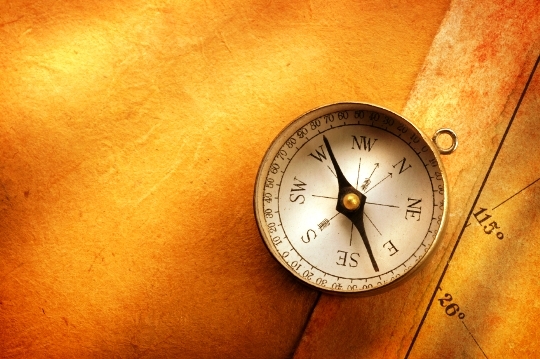 The compasses we brought were tiny, very practical and maximally portable. In fact, you should bring two just in case you lose one. If you wish to buy souvenirs, try not to be too liberal. It’s nice to have a token by which to remember your stay in Chochołów – a ceramic or wood plate for example – but don’t forget that you will have to carry it around with you everywhere you go from the moment you buy it. Sending souvenirs home is a possibility, but we found this to be quite expensive, and money that was better spent on food, accommodation and tours. If you’re not fluent, then try to learn a few very basic utterances and greetings in the local tongue. At least know how to say please and thank you. Most of the locals will probably smile when they see a foreigner in their country making the effort to thank them in their own language. If this is the case they are likely to be more patient when giving directions to that landmark you desperately wish to see, or taking your order at the nearby restaurant. Check out the cover page of Hostelworld’s Pocket Guides for some essential and very useful phrases in a diversity of languages. When you reach your destination, the first thing you might think of doing after checking into the hostel is exploring on your own. Don’t. The first thing you should do is speak to whoever is working behind the desk in the hostel. This way you can get essential information on the local area, maps and tips directed specifically toward budget travellers. Think of it as time invested rather than time wasted. You will thank yourself (and the hostel staff!) for it later. Unless it’s unavoidable, don’t bring any formal or heavy clothes. It’s important not to have a weighty backpack, and don’t think that the sun will show mercy when wearing jeans or cords trekking around the Parisian boulevards. Without bordering on the unacceptable, wear as little as possible. Think shorts, sandals and a light fabric t-shirt. If you’re wearing sandals, be absolutely sure they’re comfortable. It’s painful after thirteen hours of walking when the strap begins to cut into your foot. I made this mistake – don’t make the same one. Europe really is a magical continent, but it covers a vast portion of the world. If you plan on interrailing around it, that takes time. 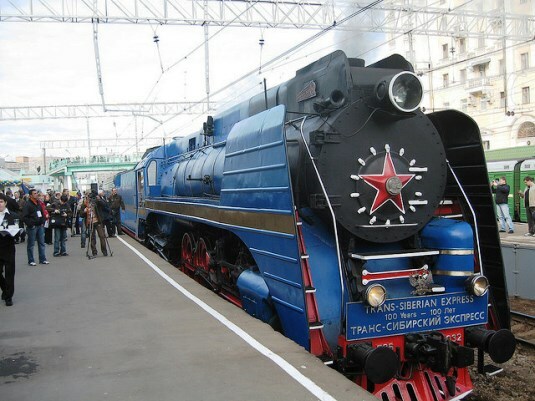 It will of course depend on the nature of your trip, but on average we spent approximately four hours on every train. Multiply this by the fifteen trains we took during our month away and you get an idea of how much time we spent zipping around the European landscape in a tiny cabin at hundreds of kilometres per hour. For these long journeys bring something to pass the hours away such as a small book, a pack of cards, Travel Scrabble, or some other such item that won’t monopolise the precious space in your backpack. 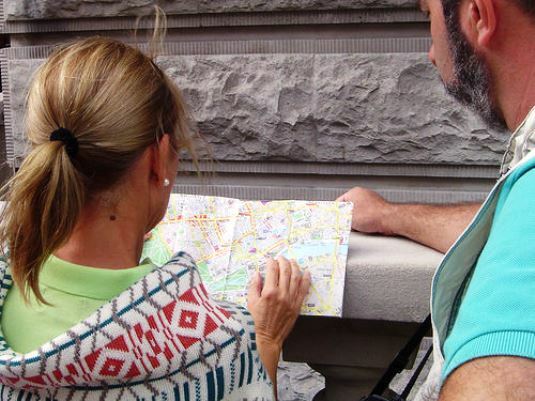 There are many more elements one ought consider when planning an interrail journey, but the ten above are some of the most important and basic. The spirit of my message is to think before you act – do internet research, make phone calls and have a good idea of which cities you want to visit. If you take this advice I can guarantee that your European interrail trip will be smoother and more enjoyable. Here are ten tips; my eleventh and hugely important one is this – be sure to have fun. Europe really is fantastic and has some of the most amazing, inspiring and provoking attractions in the world. I hope you enjoy it as much as we did. This week’s guest blogger is Rob Fehily, winner of ‘Travel Writer of the Year’ at the 2011 Smedia Awards which we sponsored earlier this year. Rob won the award for articles he wrote while interrailing around Europe last year. 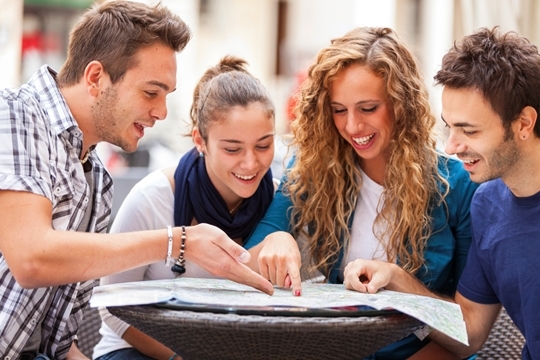 Browse our listings for some awesome deals on hostels throughout Europe.